Nite Owl Creates: "Monsters University" Products GIVEAWAY by Crest & Oral-B Pro-Health! "Monsters University" Products GIVEAWAY by Crest & Oral-B Pro-Health! Brushing teeth is more fun when the toothpaste tube is cooler than just a plain boring logo and the toothbrush is fun too! Whether you are a kid or adult, you'd probably enjoy using this toothpaste (maybe not the toothbrush in your adult sized mouth though). Going to the dentist can be scary ( I know I hate going when my 6 month checkup comes around! ) but check this out! 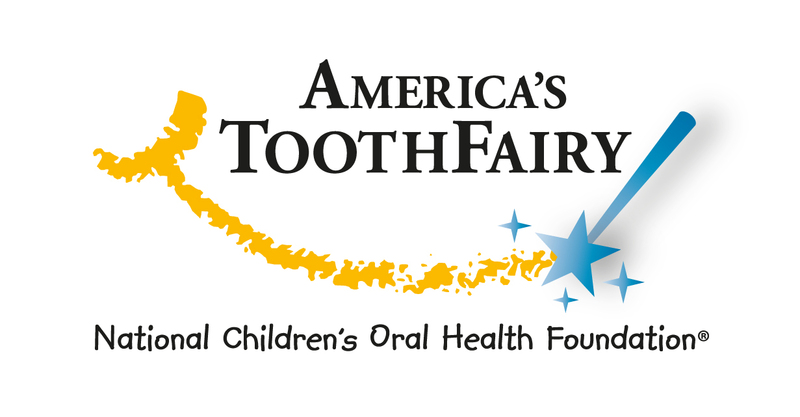 Monsters Can Be Fun and So Can Trips to the Dentist With These Tips from America's ToothFairy! Fear of the unknown can have a negative impact on a child’s feelings toward their dental visits. Ensuring that your child is familiar with the dental practice and the people that are going to help them keep their smile healthy will ease their fears and make the dental visit go smoothly. Visit the dentist with your child prior to their first appointment. Help your child understand what to expect on their visit by taking a tour of the practice and asking the dental assistant or dental hygienist to explain what will be done and demonstrate how each instrument will be used. Not only will this help ease your child’s fears, but it also creates a wonderful learning opportunity! Regular dental visits will enable your child to develop a sense of familiarity and comfort with the dental team and practice as well provide vital preventive care necessary for a healthy smile. Reinforcing concepts such as daily brushing and flossing, by posting a calendar and rewarding your child a gold star or sticker for every day of excellent oral care. Help get your child excited about their next dental visit by bringing the calendar with you to show the dentist. Allow your child to bring their favorite toy or blanket with them on their dental visit to give them an added sense of security and comfort. Reading can have a soothing and calming effect on your child. Bring their favorite book to read to them during their dental appointment. Let your child wear a costume on their dental visit. This special treat can help them view going to the dentist as a fun activity. Be positive about going to the dentist. Avoid grumbling about your own dental appointments and help your child understand that going to the dentist helps them keep their smiles healthy! 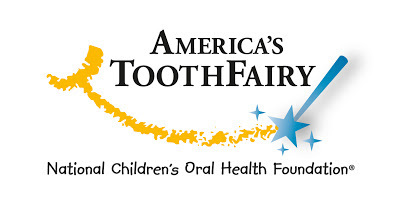 This is important because after all, the ToothFairy likes to collect healthy teeth! Those are some good tips, what a cool giveaway! :) Bai loves monsters. She can't wait to see that movie!